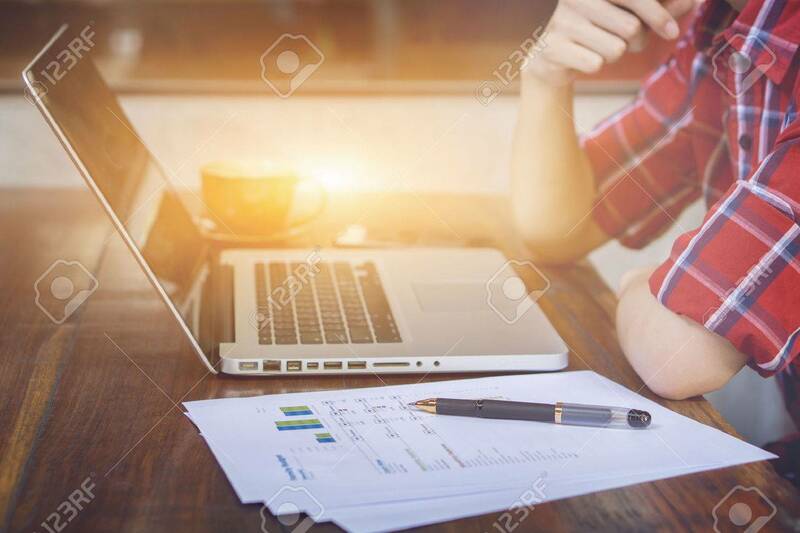 Pen With Papers And Financial Data On Office Table With Business Man Use Laptop Pc For Searching Data In Office,business Crew Working With New Startup. Analyze Business Plans,, Selective Focus Banco De Imagens Royalty Free, Ilustrações, Imagens E Banco De Imagens.. Image 66427836.